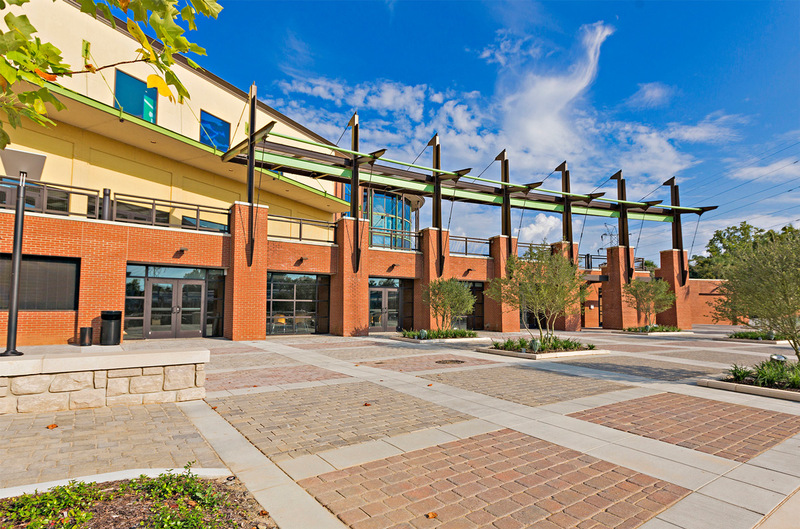 The Terrace Building is an addition to the EdVenture Children’s Museum in Columbia, sometimes referred to as Coble Plaza. 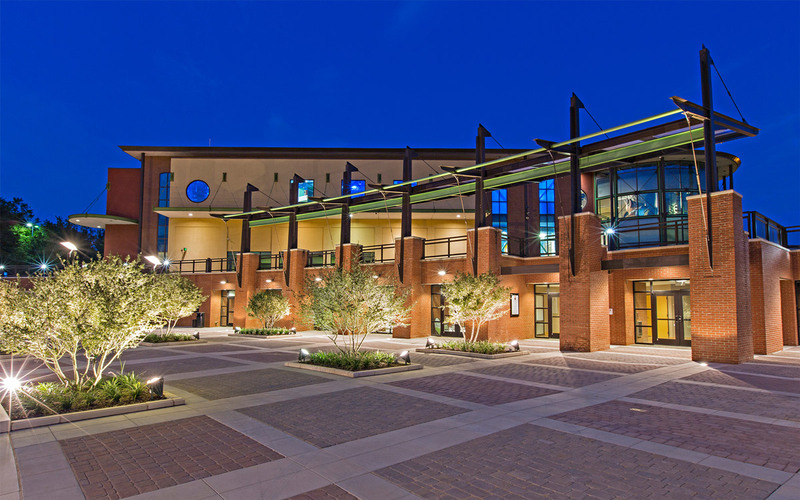 The building is approximately 9,000 square feet including meeting space, restrooms, police substation and kitchen areas. The roof of the Terrace Building ties into the existing elevated terrace of EdVenture. The building is part of the large scale development of the Columbia Riverfront.